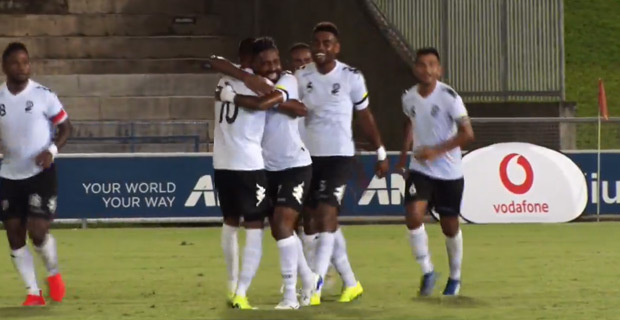 Samuela Drudru was the hero for the Vodafone Fiji soccer team as he scored two goals as a ten men Fiji side beat New Caledonia 3-0 in a international friendly match. 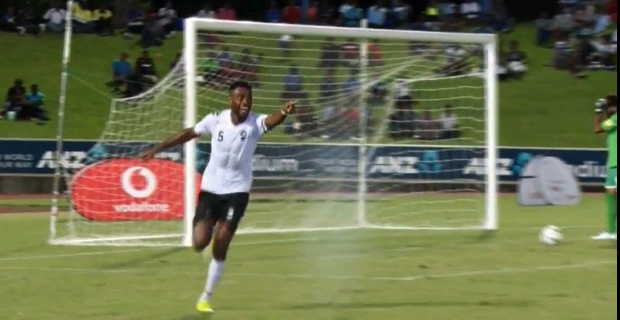 Rusiate Matarerega scored the third goal for Fiji. Fiji led 2-0 at halftime. Drudru gave a man of the match performance as he tirelessly worked for the national side. 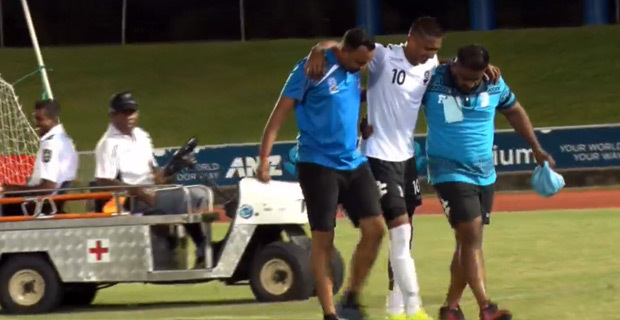 Debutant Nicholas Prasad had to be taken off the field as he suffered a injury however his performance at central defence was impressive. Players like Kishan Sami, Kavaia Rawaqa, Zibraaz Sahib and Dave Radrigai also gave good performances. Captain, Laisenia Raura was shown the red card for a off the ball incident. 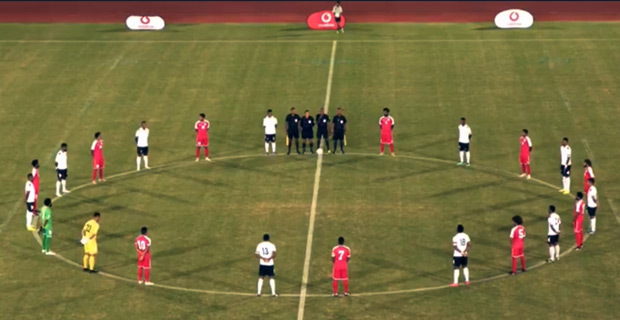 Both teams also observed a moment of silence for the victims of the mass shooting at the two mosques in Christchurch. 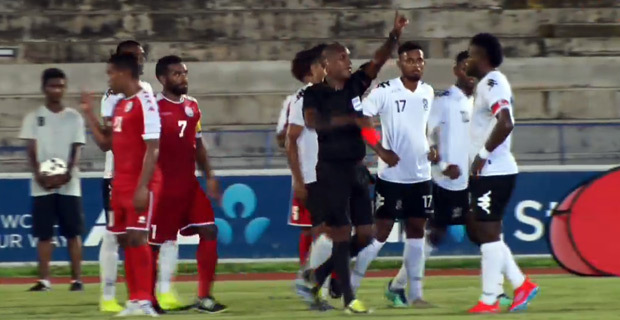 Fiji will now play Mauritius at 3pm on Sunday at Churchill Park and you can catch the live commentary on our sister station, Radio Sargam.